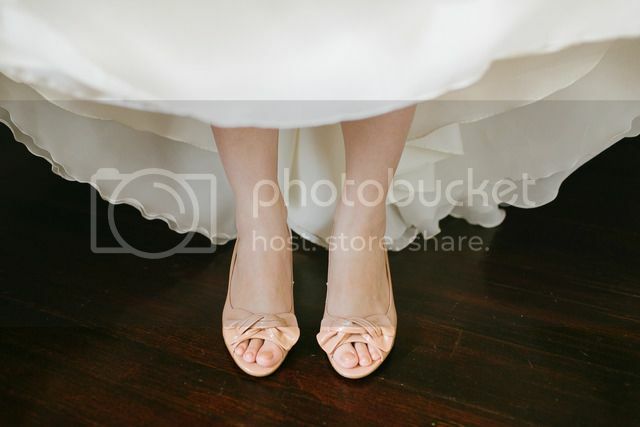 For many brides, the Wedding Day look includes more than just the dress, it's also all about the shoes! 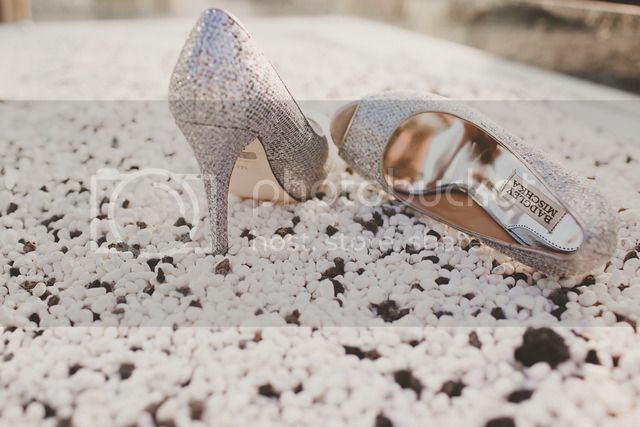 But your shoe choice also depends a lot on your wedding location, obviously heels aren't the best idea if you're planning on getting married on the sand. 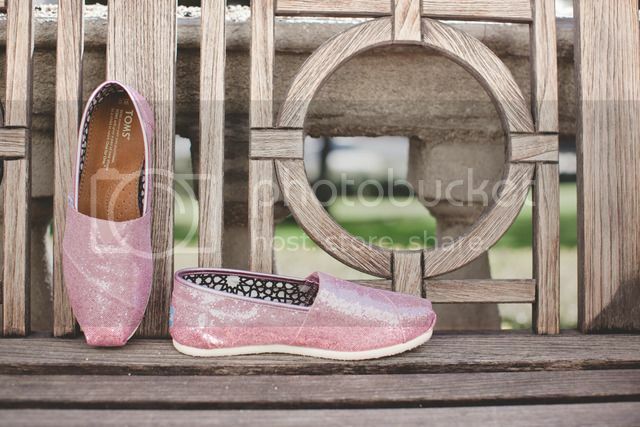 So there's plenty to consider when you're planning your shoe game in terms of setting, style and comfort. 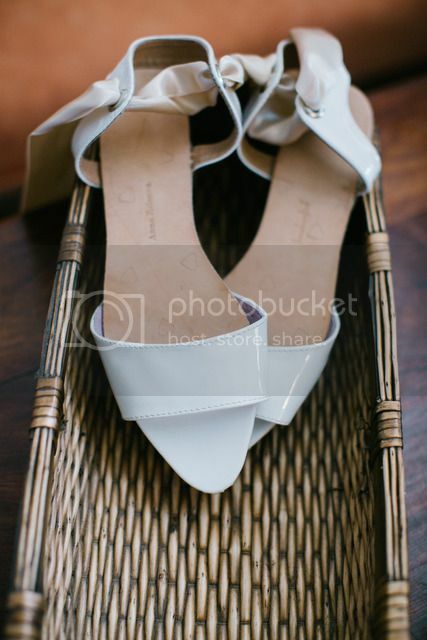 Here are some Wedding shoe photos (taken by yours truly of MarieSam Sanchez Photography) to connect you with your inner Carrie Bradshaw! (Click here to check out Part 1, click here to check out Part 2 and click here to check out Part 3).